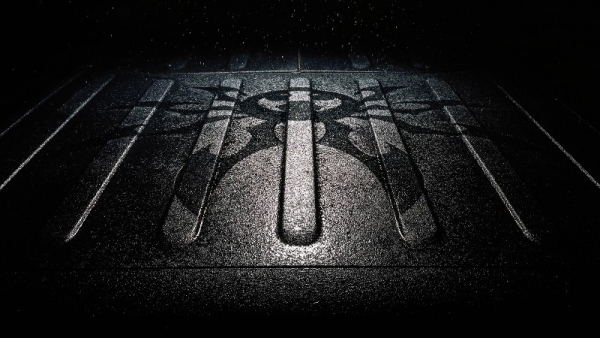 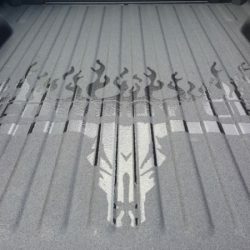 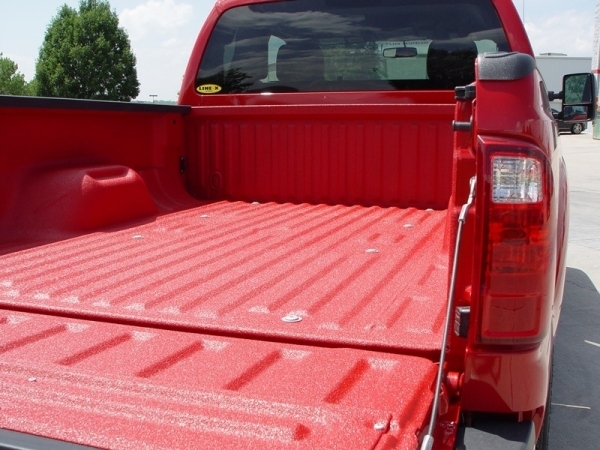 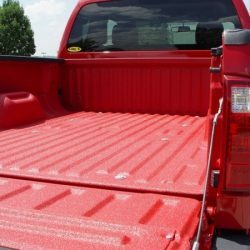 LINE-X bed liners provide your truck with an impermeable layer of protection that will outperform any other spray-on or drop-in bed liner on the market. 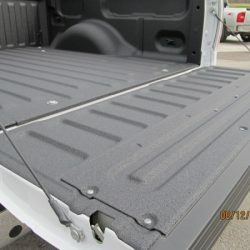 Contact LINE-X of Omaha today to learn more about this incredible material or for a free estimate on a bed liner. 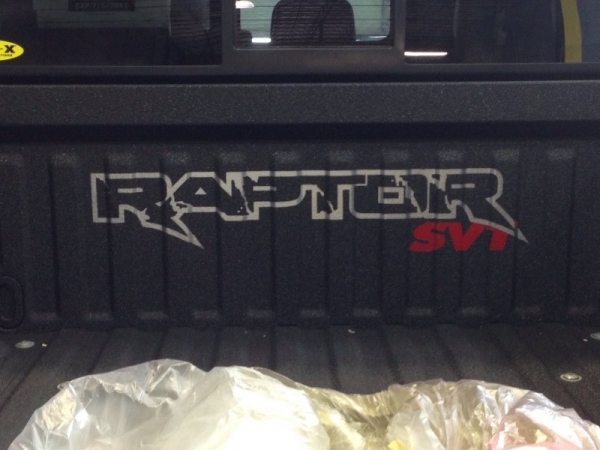 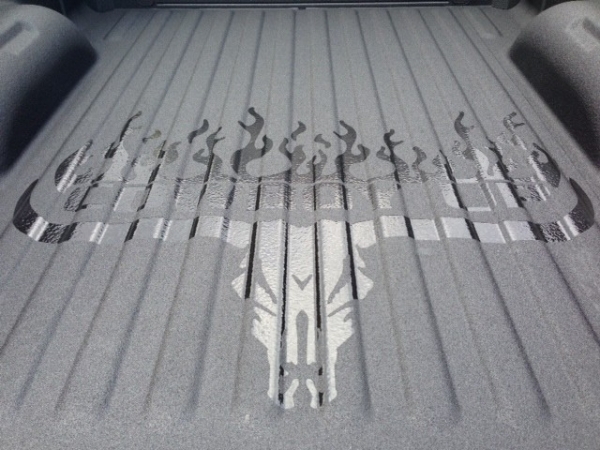 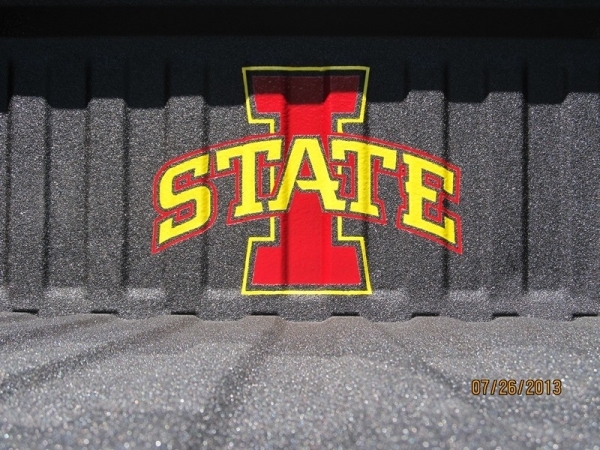 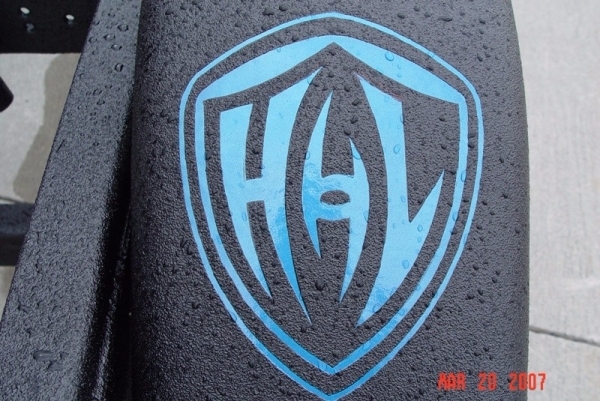 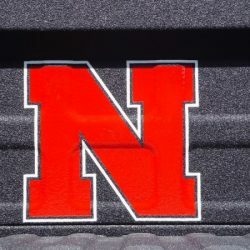 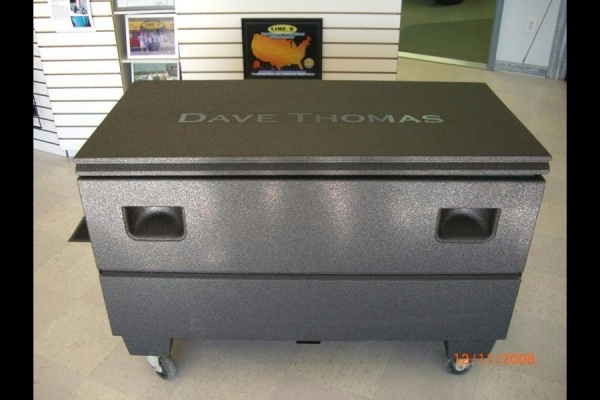 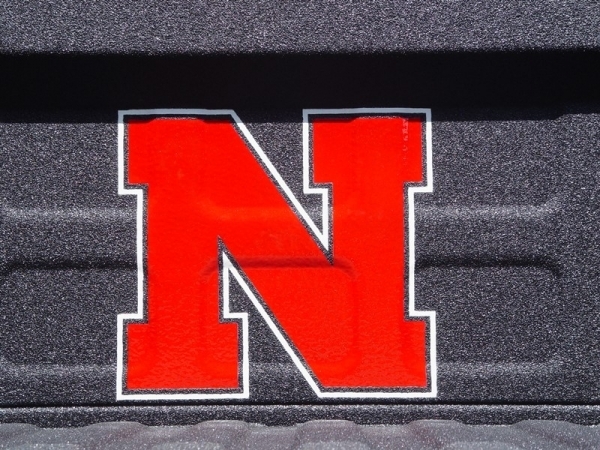 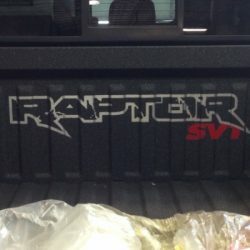 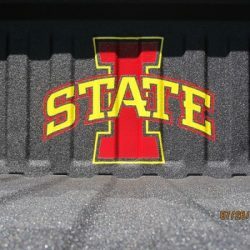 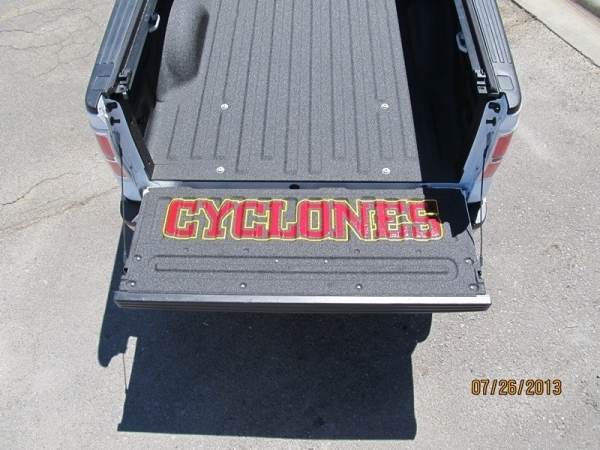 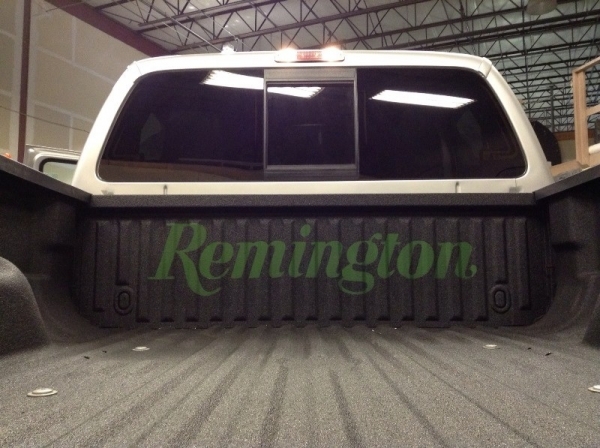 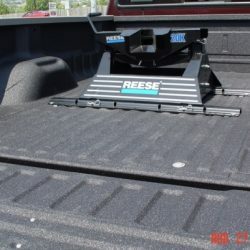 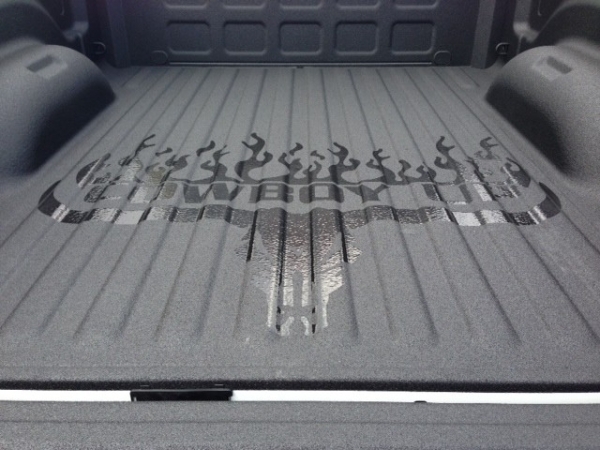 Are sprayed directly onto your truck bed for a fully custom fit. 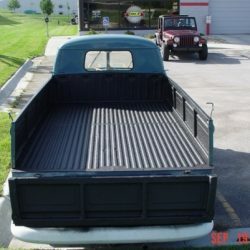 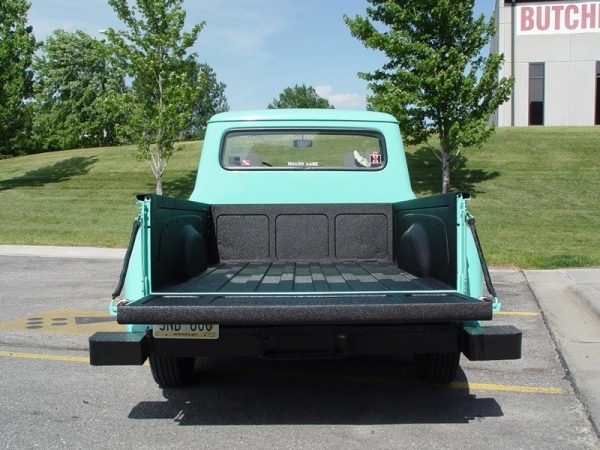 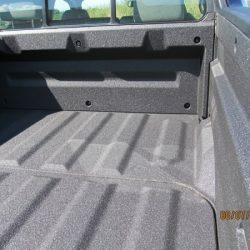 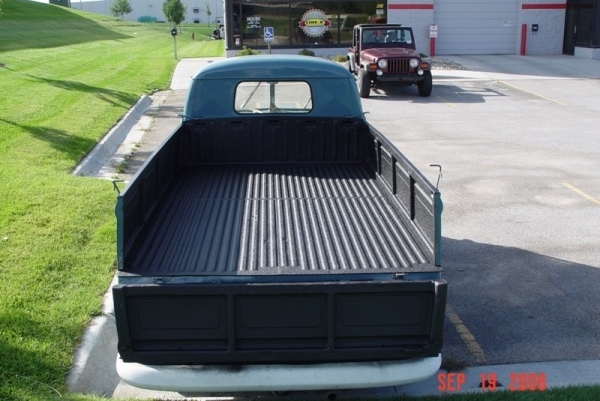 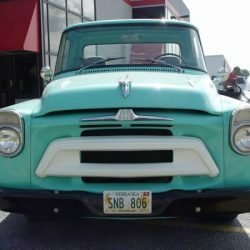 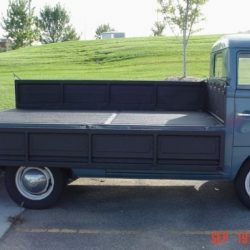 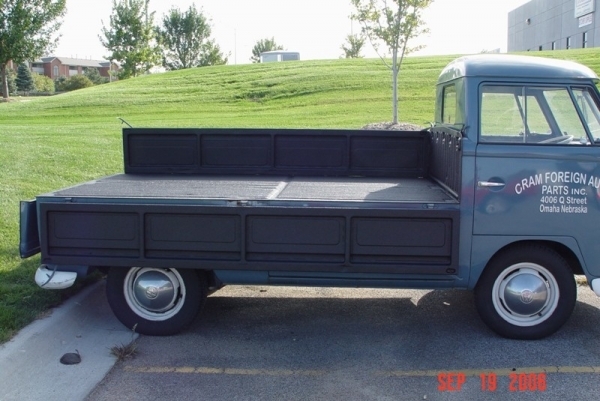 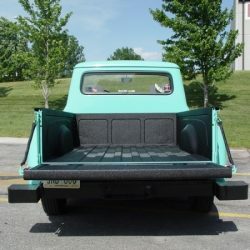 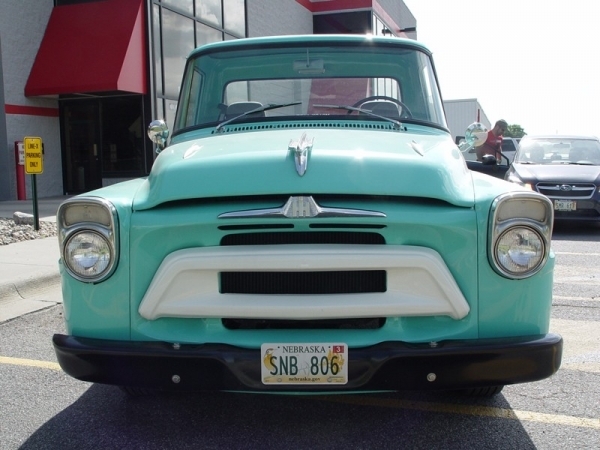 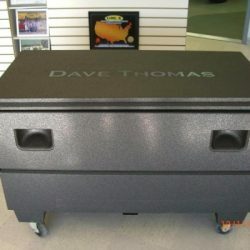 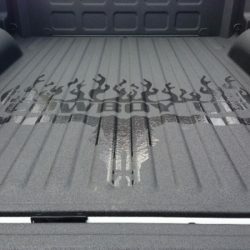 Prevent rust from forming on your truck bed. 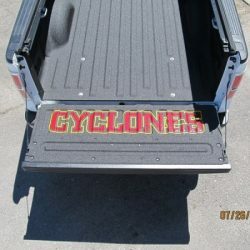 Are available in a number of custom colors. 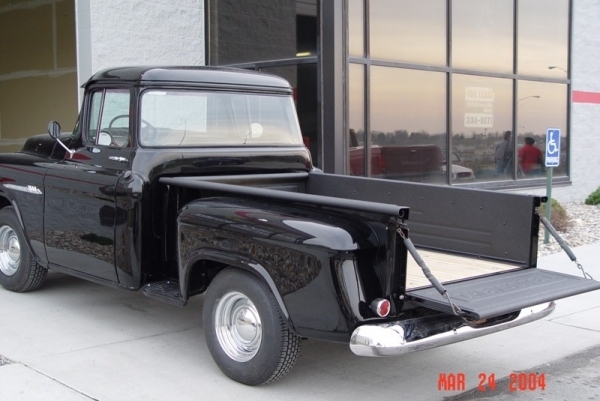 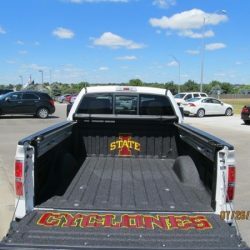 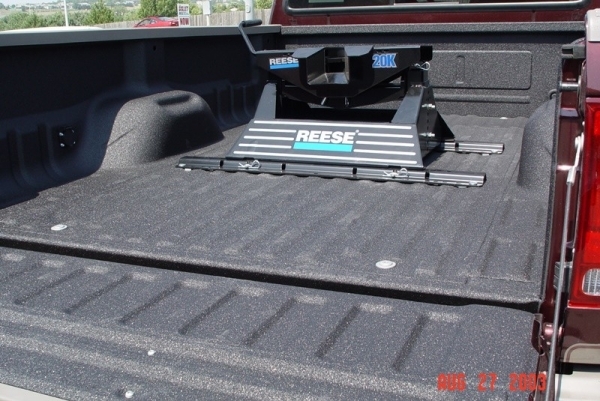 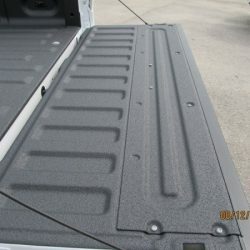 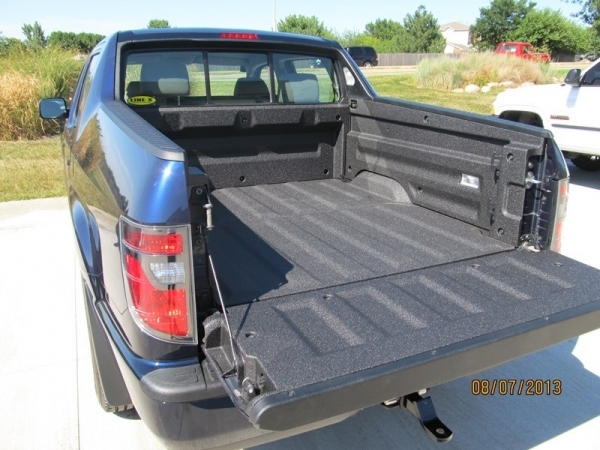 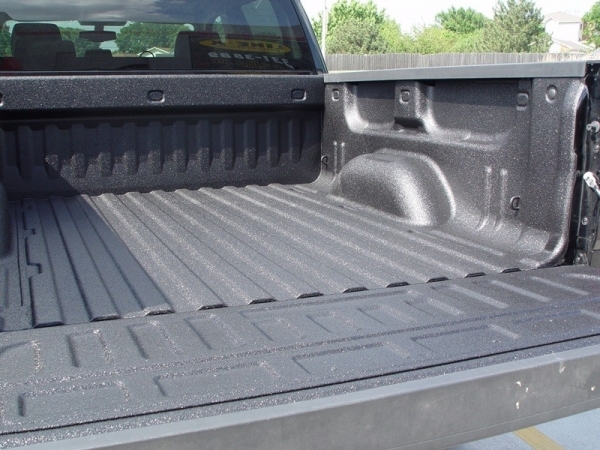 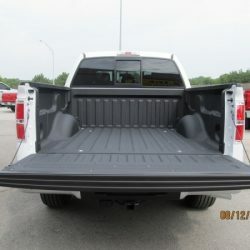 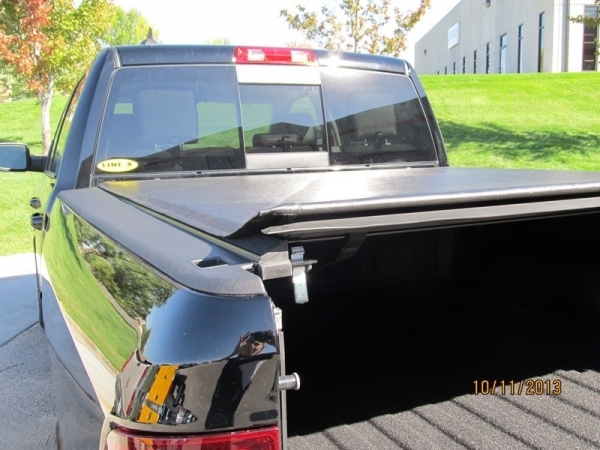 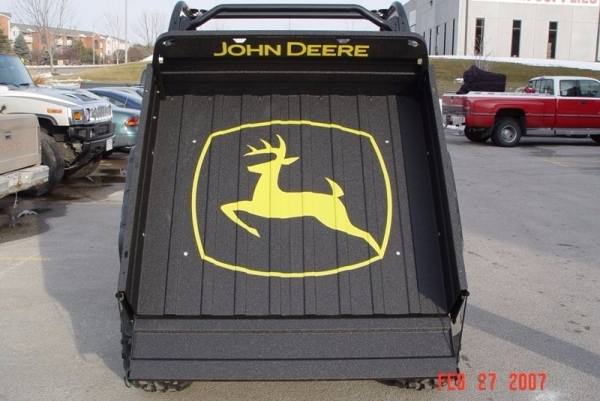 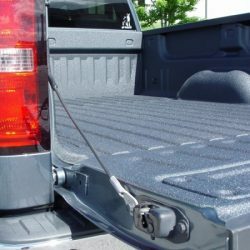 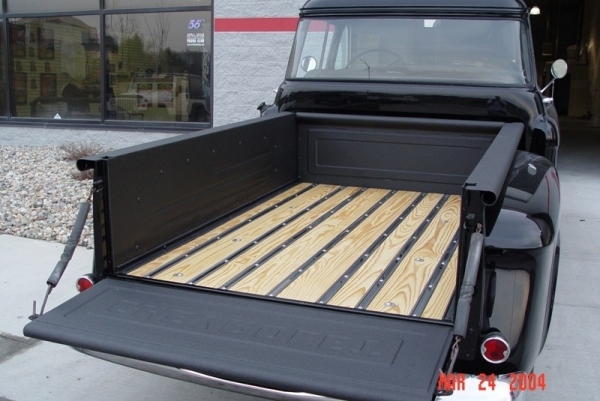 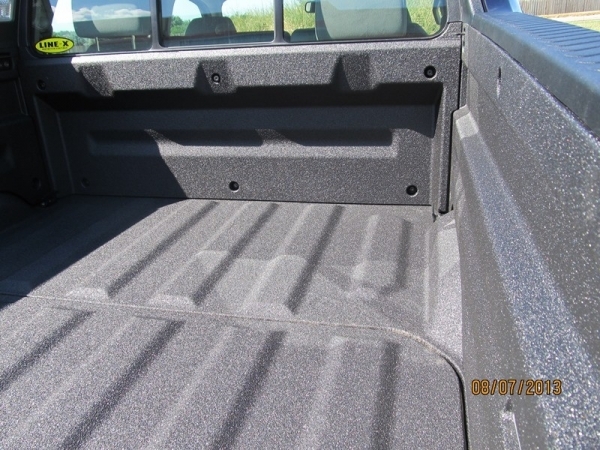 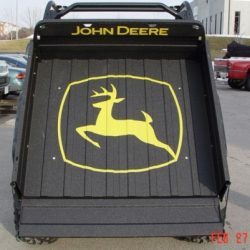 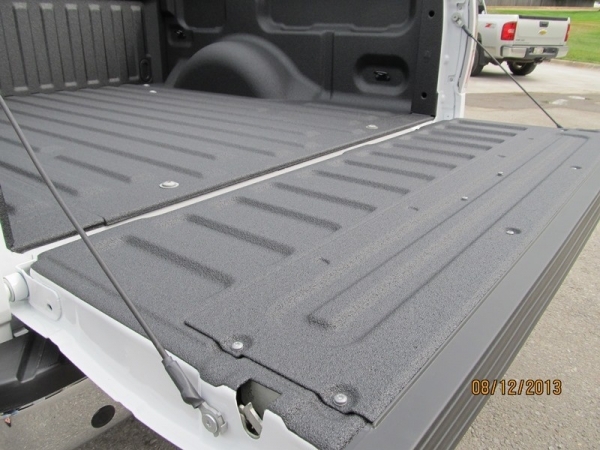 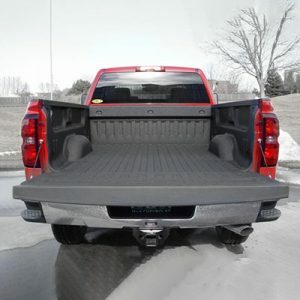 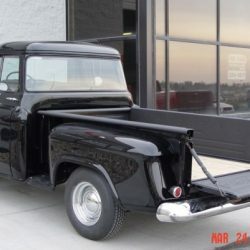 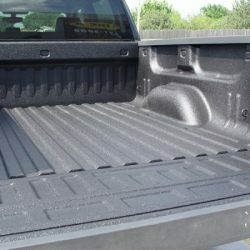 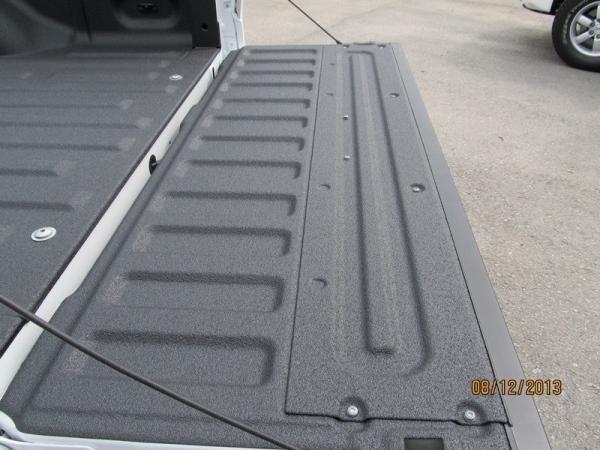 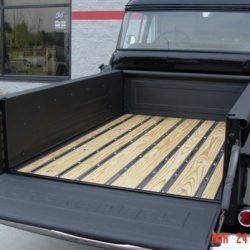 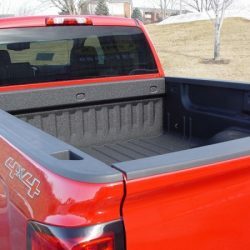 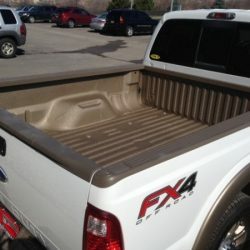 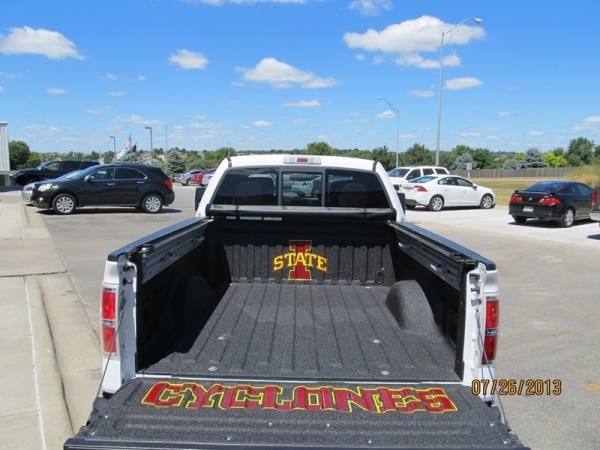 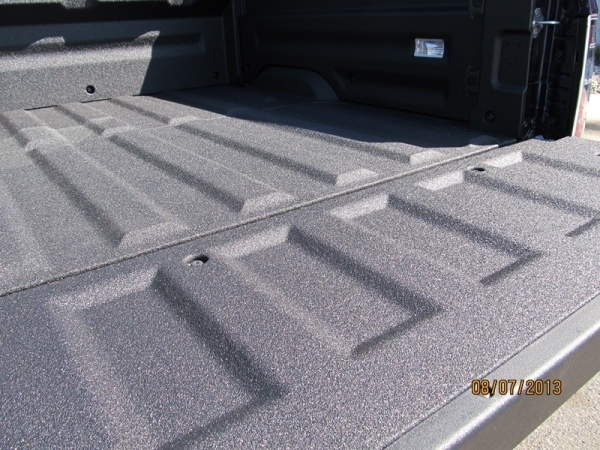 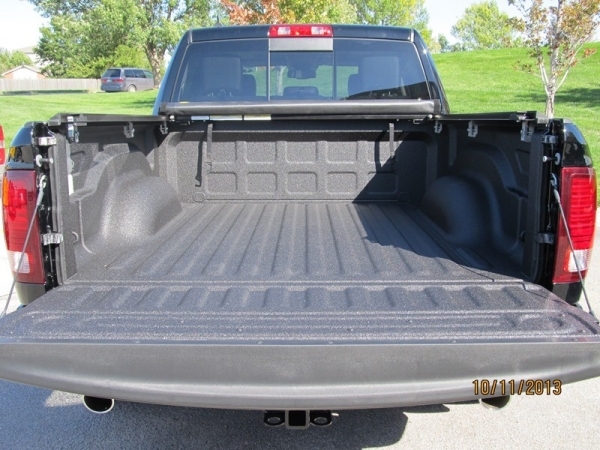 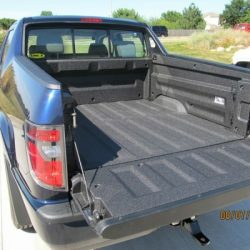 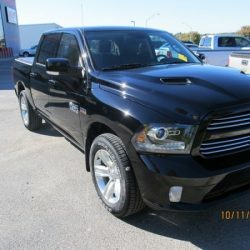 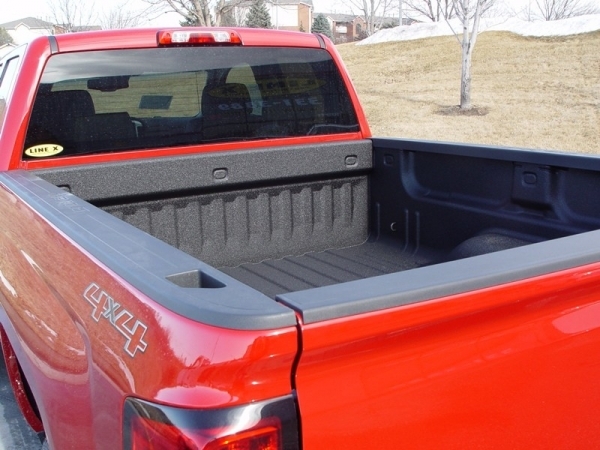 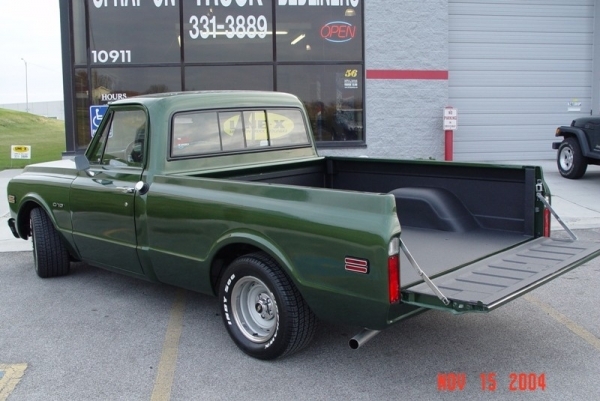 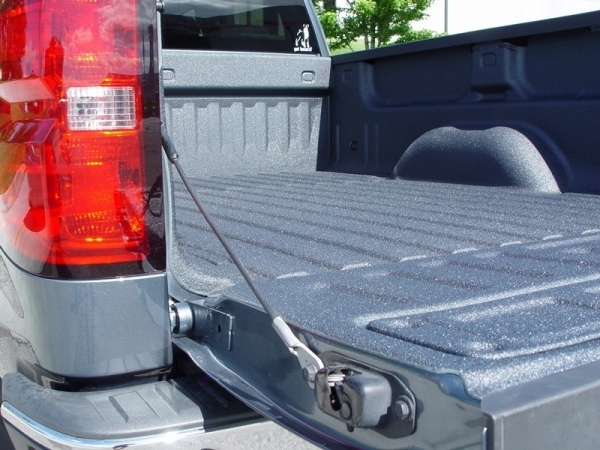 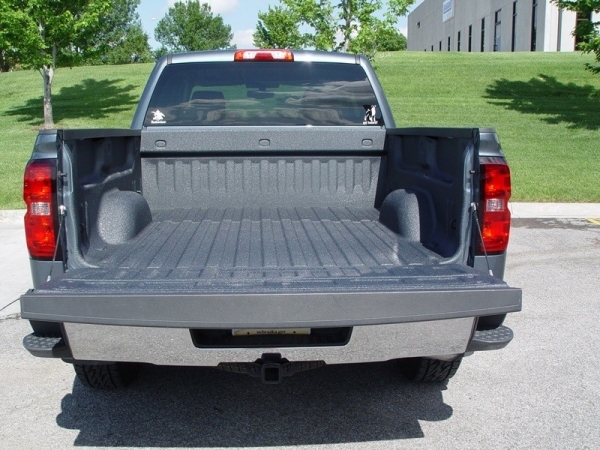 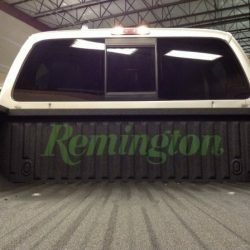 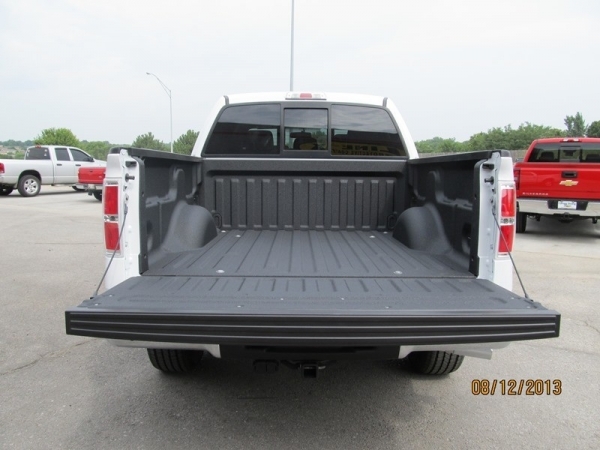 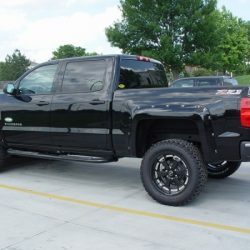 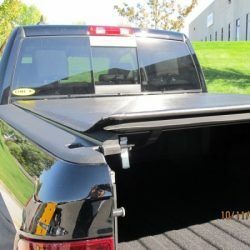 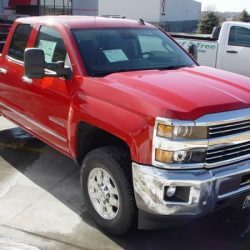 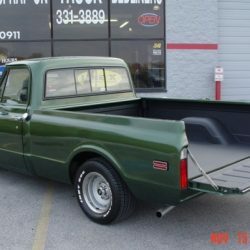 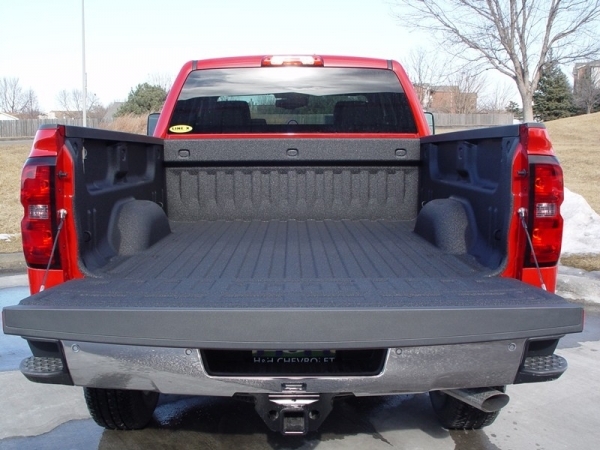 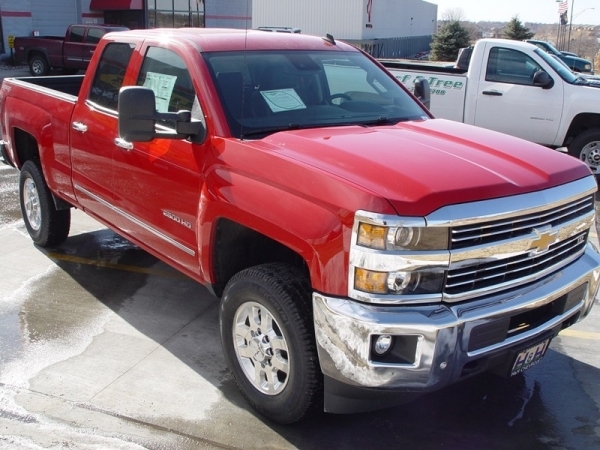 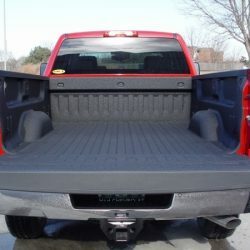 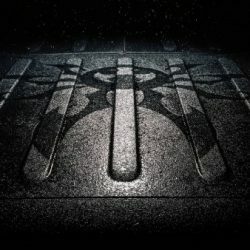 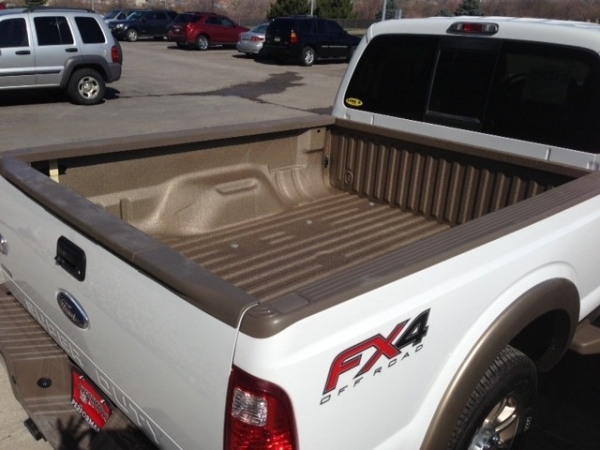 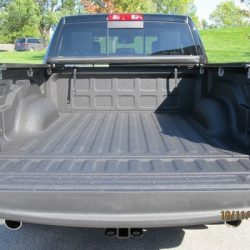 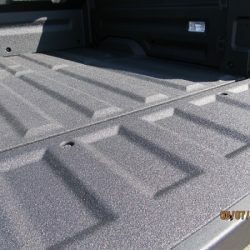 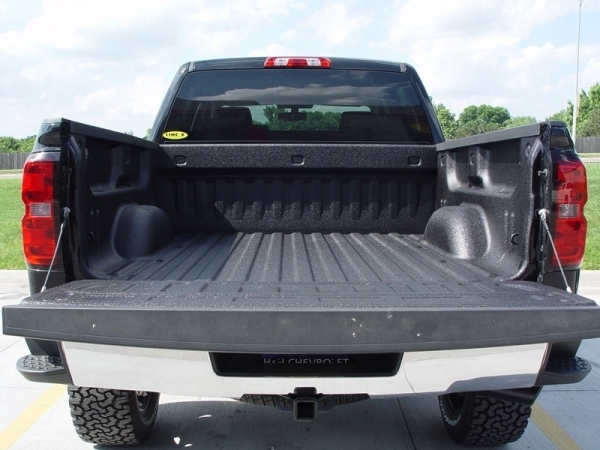 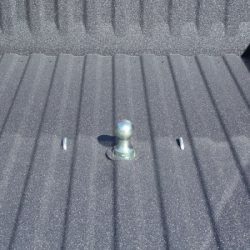 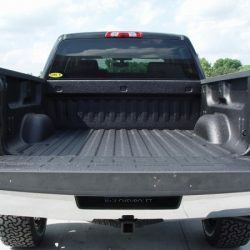 When you come to LINE-X of Omaha, we will perfectly apply a LINE-X bed liner that stops many different kinds of damage from marring your truck bed. 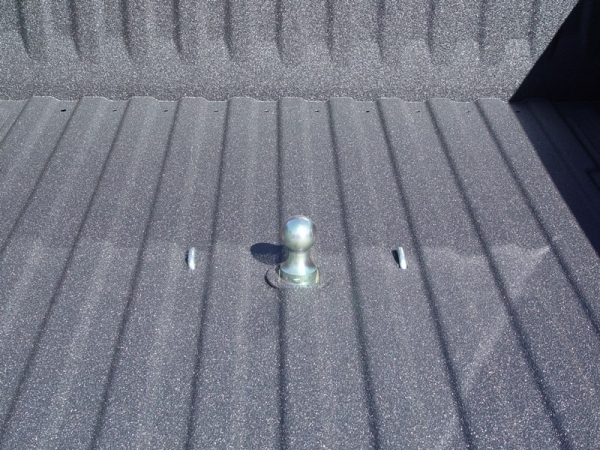 From common chemicals you might haul to corrosion caused by water, LINE-X stop all of it from deteriorating your bed. 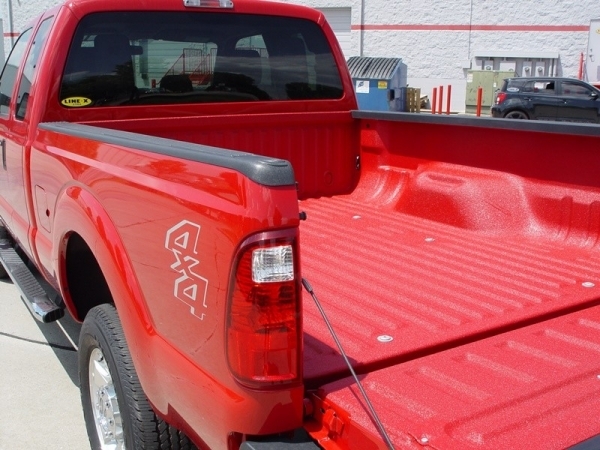 As a fully authorized LINE-X dealer and installer, when we install your new bed liner, it will carry a lifetime warranty against bubbling, cracking, and peeling. 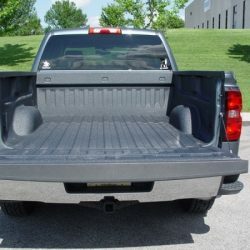 If you notice problems with your liner, bring your truck back in to our shop and we will repair or replace it at no charge. 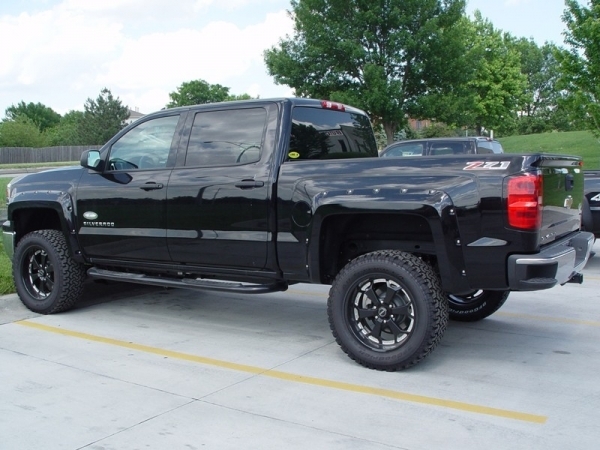 The LINE-X warranty is nationwide, so if you aren’t in the Omaha area, take it to any other authorized LINE-X dealer and they will get it fixed up for you. 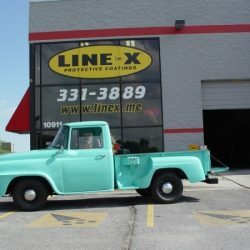 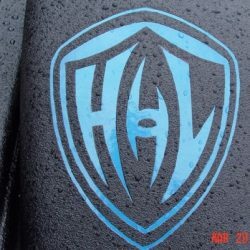 For the best protective coatings and the largest selection of high-quality truck accessories in Omaha, come to LINE-X of Omaha today. 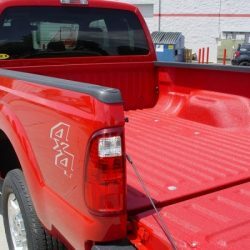 Our technicians have the training, tools, and experience necessary to make every installation go as smoothly and quickly as possible. 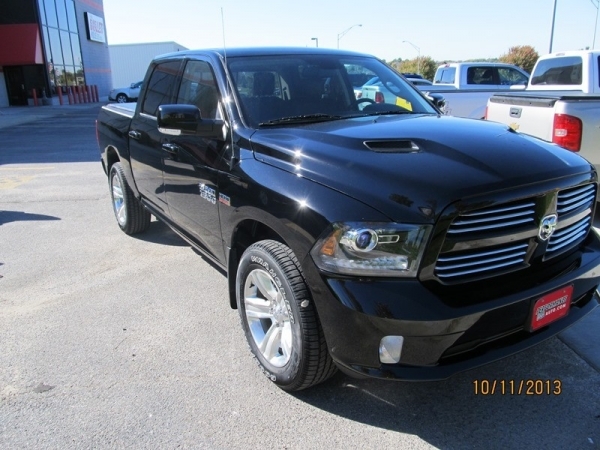 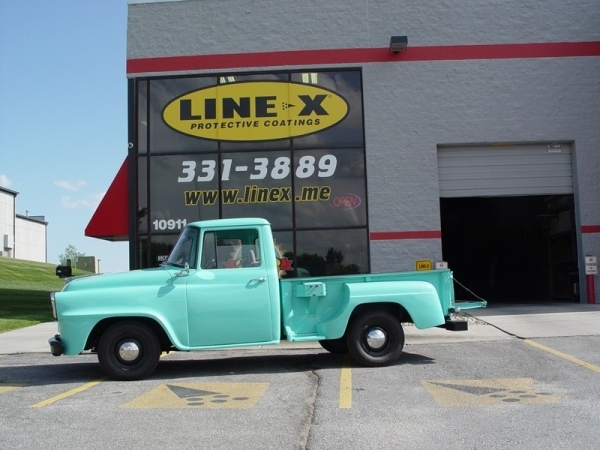 Call us today to learn more about LINE-X or to schedule an appointment for your truck to gain the protection that can only come from a LINE-X protective coating.